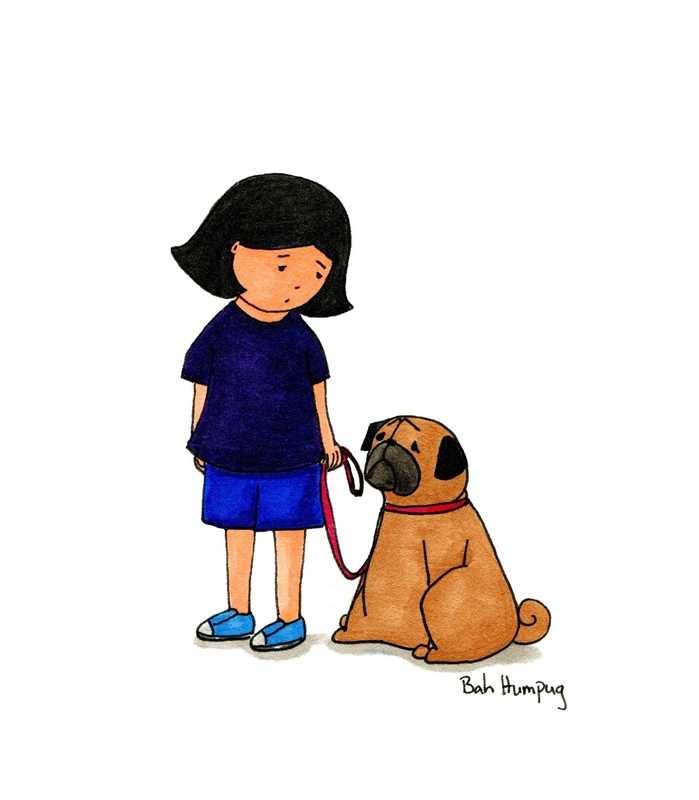 Bah Humpug: Big Announcement - I've Opened An Online Store! Aw no need to be so sad lil girl and pug, because we have exciting news here at Bah Humpug - we now have a store! 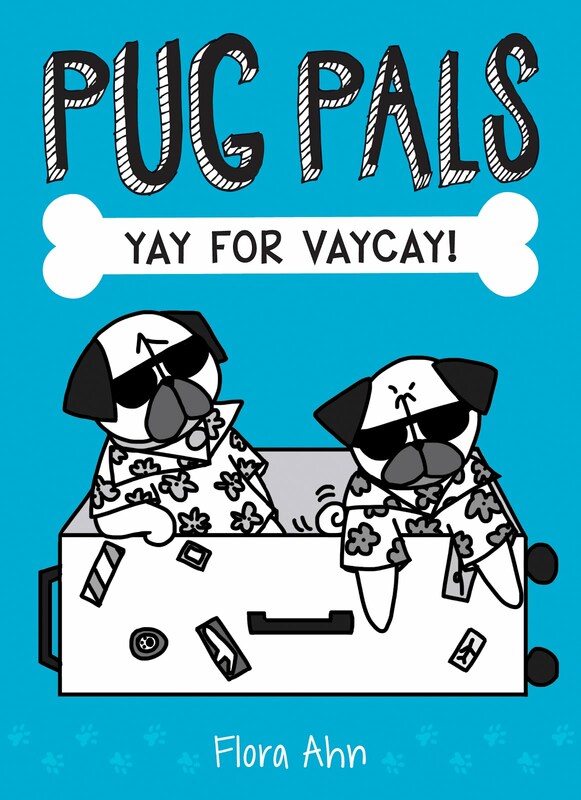 I finally opened up a Bah Humpug Zazzle store this week after a year of thinking it over. I have posters, mugs, keychains, totes, and shirts, but I'll add more stuff over time. You can customize most items to a certain extent with various options. If there are any illustrations or products you'd really like to see in the store, message me or leave a comment here. While I can't do any personalized illustrations at this time, I'll do my best to accommodate requests for certain types of products. Going forward you can access my store with the link on the left side under the heading "My Other Blogs, Pages, and Store." Thank you for all your support, encouragement, and pug friendship! Congratulations! Would you do small-ish buttons? I would wear one (or two or three)on my tee when I'm doing rescue work for my city's animal shelter. yay so exciting - congrats to you! I'm definitely going to be buying something because I love all your puggy drawings. I think lots of mugs would be great too. 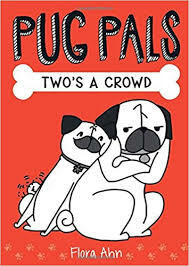 let me know if you'd like to do a post/giveaway on my blog sometime - my readers love seeing my pugs, so I think they might be interested!